Gavin is an entrepreneur, motivated by the immense potential of our human condition and the opportunity to help individuals achieve their aims and aspirations. He is founder and managing director of Share Radio, which brings together the strands of both his commercial and voluntary activities. 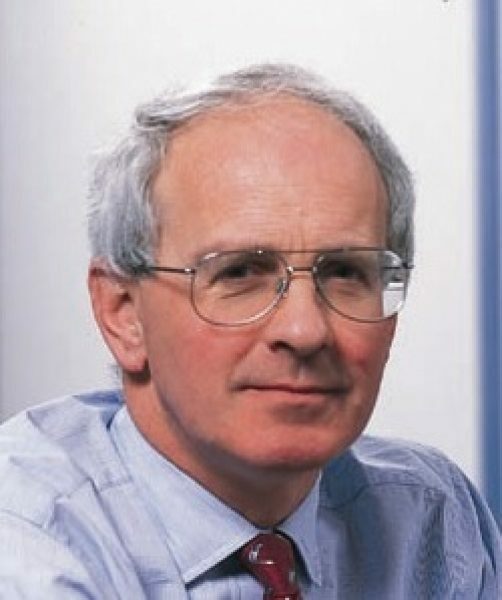 These include The Share Centre (www.share.com/), which he founded in1991 and where he is now Chairman and controlling shareholder of Share plc, its parent company. The Share Centre provides investment and trading services for c. 250,000 personal investors, company employees and shareholders generally. Its operations include a wide range of self-select investor services, all including full internet access: Share Accounts, ISAs, Junior ISAs, Child Trust Funds, SIPPs, EIS administration, fund administration and Share Incentive Plans. Gavin received the FT/Investors’ Chronicle personal award for services to private investors in December 2013. In 2005 he established a registered charity, The Share Foundation (www.sharefound.org/), which was appointed in 2012 by the Department of Education to operate the Junior ISA scheme for young people in care. Working with local authorities throughout the UK it has benefitted over 56,000 young people to date. In 1995 he was elected a lay member of General Synod for Oxford Diocese, and from 1998 to 2013 he was a Church Commissioner, being Deputy Chair of its Assets Committee during 2013. He was also a member of the Church’s Ethical Investment Advisory Group from 1998 to 2013, and established the ‘Resourcing Christian Community Action’ website www.how2help.net for the Church of England. Gavin was also a Trustee of pfeg, the Personal Finance Education Group from 2002 to 2014, and is Chairman of the Wider Share Ownership Council, part of the trade association for retail stockbrokers, the WMA. A partner with Wedd Durlacher Mordaunt before the 1986 re-organisation of the London Stock Exchange, Gavin founded Barclayshare (now Barclays Stockbrokers) in 1985, leaving in 1990 to start The Share Centre. He has encouraged individual share ownership as a route to a more egalitarian and engaged form of capitalism and led the successful campaign to change the Companies Act 2006 in order to enfranchise nominee shareholders.